UCA has partnered with Credentials eScript-Safe Inc. to offer an exciting new transcript ordering solution. This process will replace the traditional paper request and will provide more flexible and timely service to current and former students. Please find more information on this new featured system here. 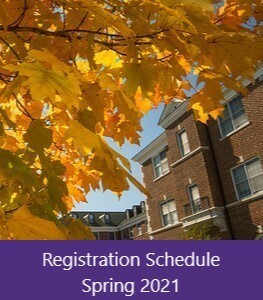 The Office of the Registrar provides administrative services for students, faculty, and staff in support of the strategic mission of the university. The primary duty of the Office of the Registrar is to maintain accurate, complete, and current information about our students. For more information on Academic Records, including student rights under FERPA, click here, or reference the most recent Student Handbook. For undergraduate students and programs. Graduate students jump to the Graduate School. 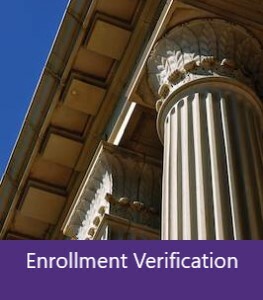 Have questions about your Degree Works audit? Need to submit a substitution or correction? 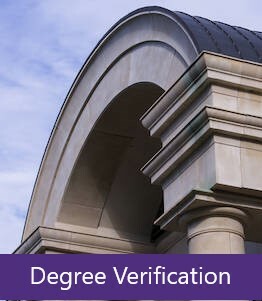 Check out our new Degree Works information page at www.uca.edu/registrar/degreeworks. 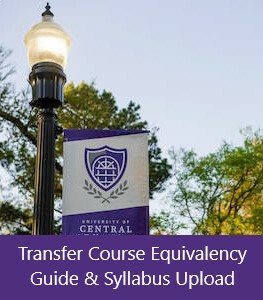 You will find an FAQ (currently under construction), contact information for the Degree Works administrator, as well as the new Issue Submission form. The ceremony will take place in the Farris Center, students are asked to arrive one hour in advance of the ceremony to line up. Please be advised that line up location may be subject to change pending weather. 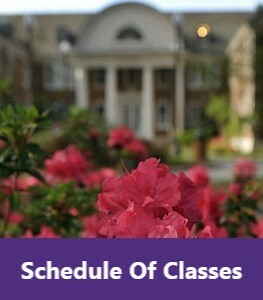 Regalia and graduation announcements can be ordered through the UCA bookstore.